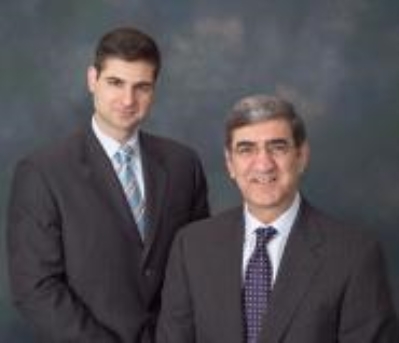 My Father and I formed The Antonelli Team because we felt that working together would allow us to better serve the needs of our clients. We can now spend even more time with our clients, allowing us to provide the level of service that they deserve. If you are interested in buying or selling a home, put The Antonelli Team to work for you. We will use our expertise to ensure that your experience will be as profitable and smooth as possible.